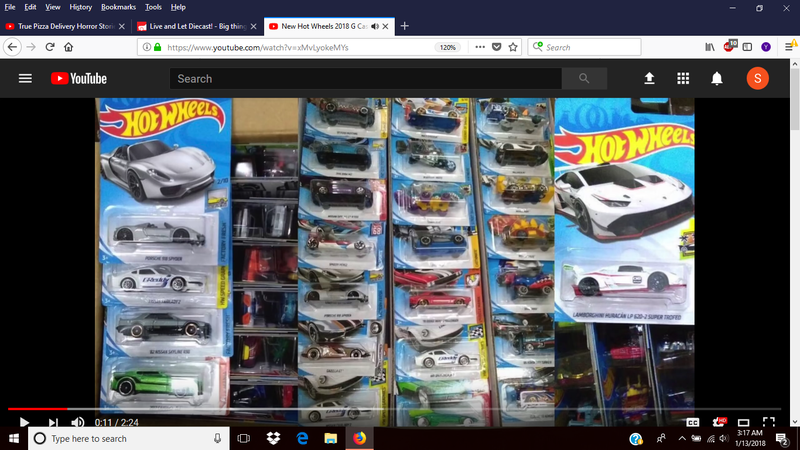 So there’s a channel I keep up with that’s basically if T-Hunted had a youtube channel, and they posted this which I’ll link below. It’s the 2018 G case, and the biggest news here is that we’re getting that 918 retool sooner than later. Personally I’m happy the P1 is back, too. I was a bit worried with the 720S inbound that the P1 would be going away. Turns out we’re getting more Maccas which I think I speak for all of us when I say that’s 110% okay.